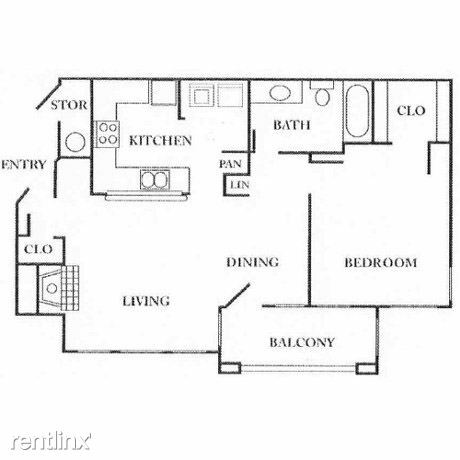 Brookstone Village Apartments is ideal for those looking for a world of peace and stylish living. We are located in the historic city of Independence, Missouri, where you're just minutes away from fabulous shopping, fine dining, and unlimited entertainment. 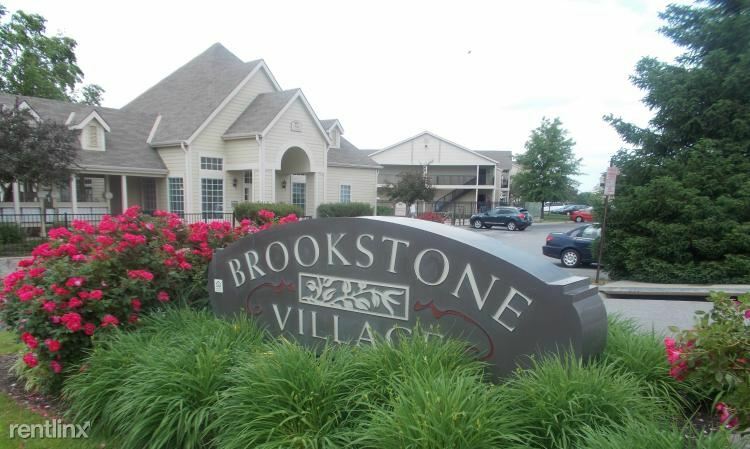 Brookstone Village Apartments is a place where you'll admire the carefree lifestyle of comfort and convenience. 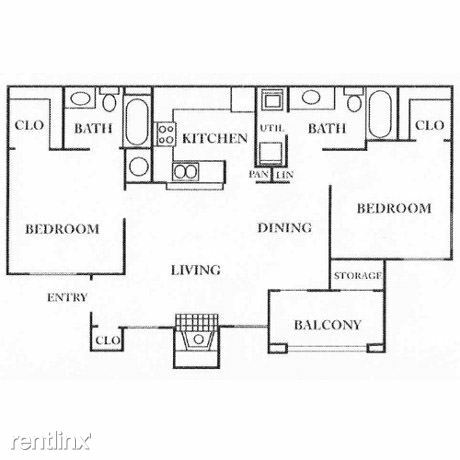 Take your pick of four innovative floor plans that make time at home an ultimate pleasure. 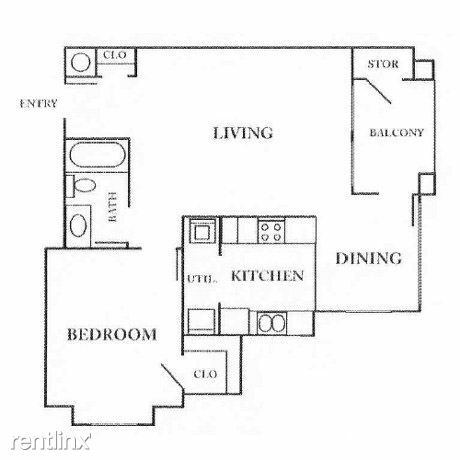 Here at Brookstone Village Apartments, you'll find all the amenities you want for easy living including an all electric well-equipped kitchen with a breakfast bar, private balconies or patios, spacious walk-in closets, tile and carpeted floors, washer dryer connections and much more! Brookstone Village Apartments will be your home of choice if you're looking for comfort and solitude surrounded by beautiful landscaping. 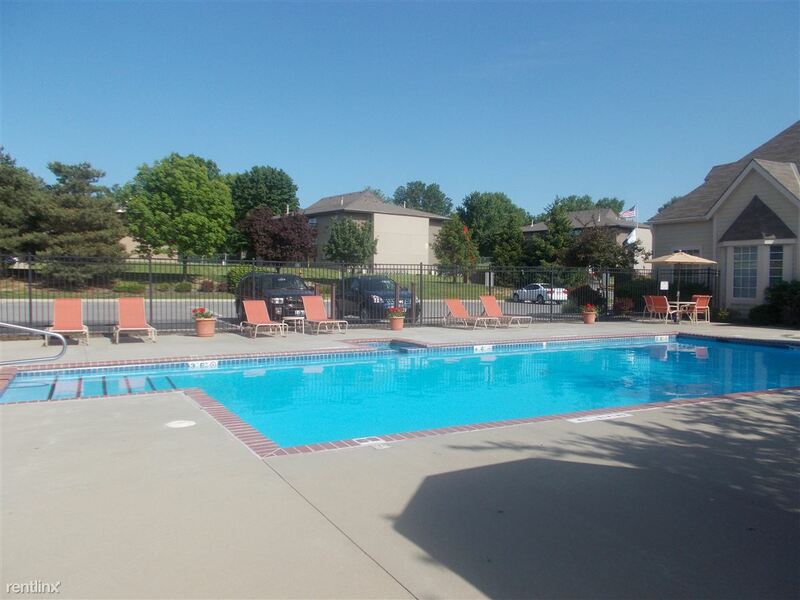 Residents can enjoy the outdoors by relaxing by our sparkling pool or enjoying a family barbecue in our picnic area. 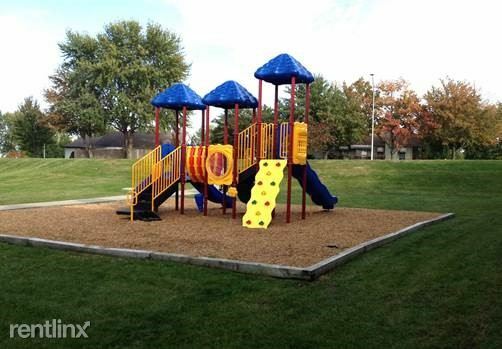 Children can also enjoy our fully equipped playground area too! 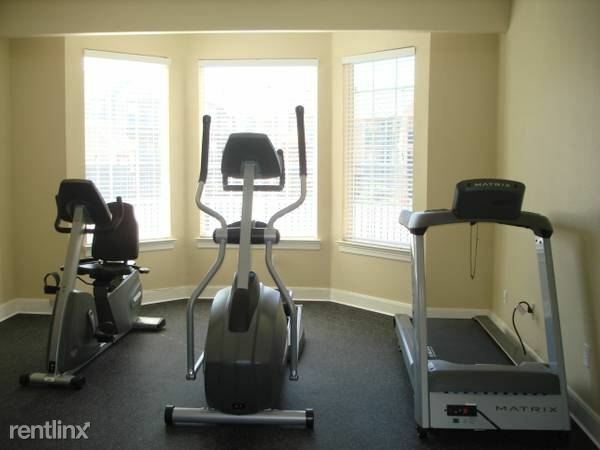 Brookstone Village also offers onsite and on call maintenance, a laundry facility and more. We are also a pet friendly community. 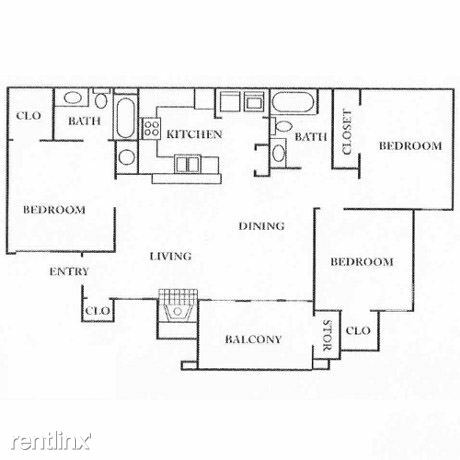 Visit our photo gallery to see why Brookstone Village Apartments is the perfect place for your new home. 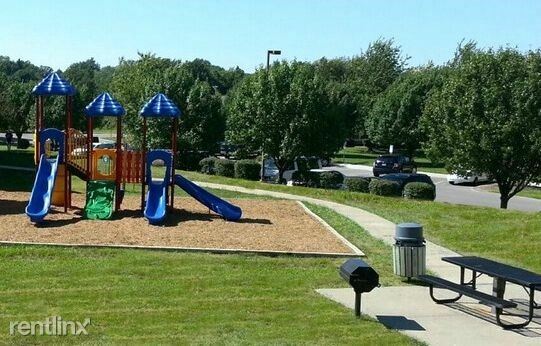 Accepts Section 8.